The technology takes advantage of the magnetic property of electricity by communicating energy between two copper coils which resonate at the same frequency. As one coil is charged, the other will absorb the resulting magnetic field and turn it back into electrical energy. So far we have seen this system used to charge parked cars, and now Stanford has proven that cars can be charged on the fly, eliminating one of the major concerns for electric transportation – limited range. 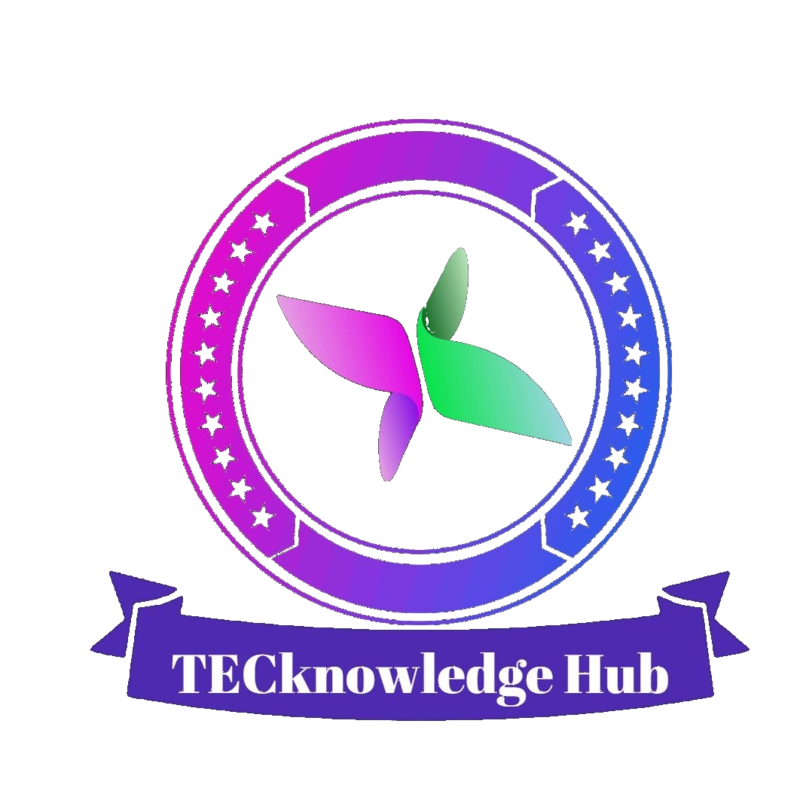 Two researchers proved that the coils could deliver 10 kilowatts of energy for 6.5 feet, and even more impressively the transfer of electricity is 97% efficient. 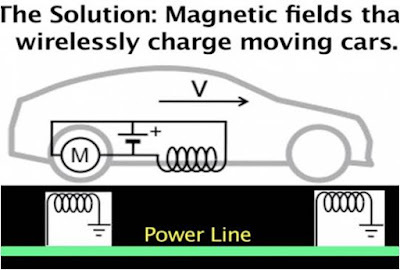 Coils set into the road could give vehicles enough energy to move while charging their batteries at the same time, making the whole exercise of charging an electric car completely hands-free. Because the coils are designed to be set in the middle of lanes, they could also help navigate driverless technologies as well. Micro Wind turbines/solar/wireless charging of battery on road-----This is a electric vehicle which is having four wheel, rear wheels with drive mechanism and front wheels with steering mechanism being powered by DC motor, the aero dynamic shape will have the wind turbines being fixed on top (2 turbines) which during highway drive will be charging the battery, the vehicle will have solar panel fixed on its top which will be charging the battery during the day time. 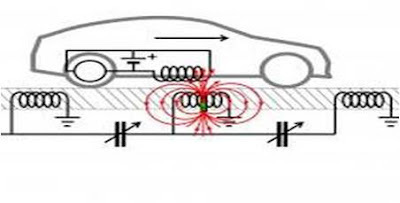 This will also have the magnetic inductance coil on the road which will be transmitting the electrical energy through the transmitter coil on the road to the receiver coil present in the vehicle, wireless. Here the receiver coil which will receive the inducted energy which will charge the battery. So we are getting various sources for battery charging by which the vehicle need not be stacked at home for charging, so charging during the movement itself.